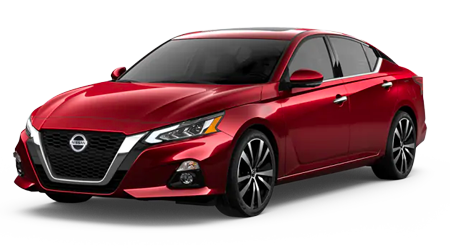 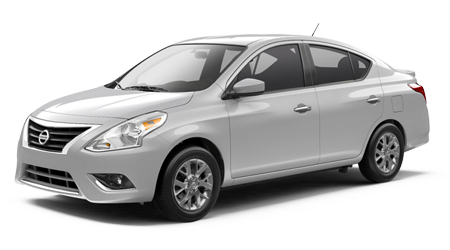 For a competitive price on that shiny new Nissan Altima you have been admiring driving the streets and highways of Monroeville and Latrobe, PA, visit Star Nissan. 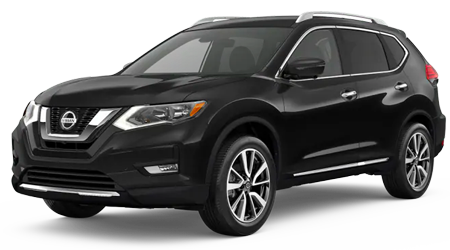 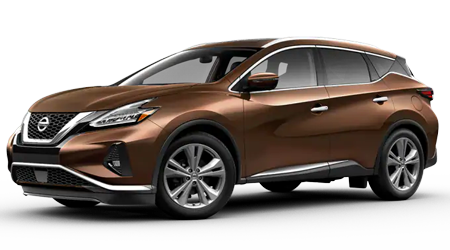 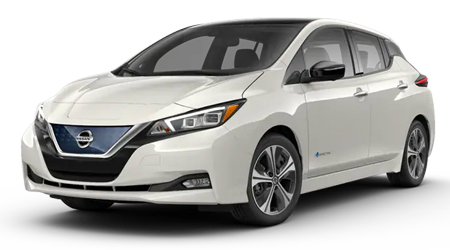 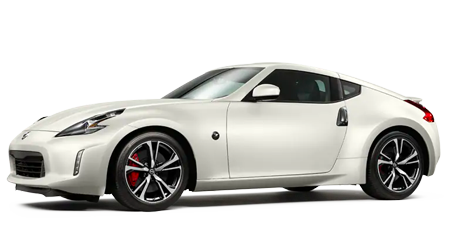 We carry the full line of new Nissan models and offer our shoppers professional service, new and used vehicle financing, and genuine Nissan parts for proper maintenance. 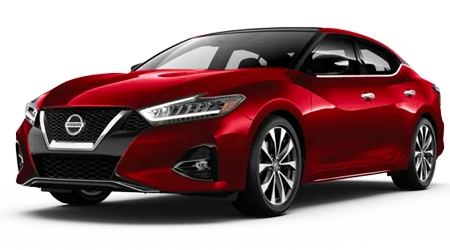 Come down to our lot to view our selection. 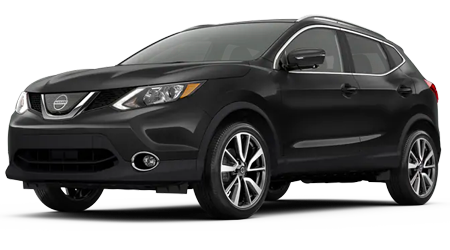 Just look for someone in a black polo shirt and speak with a sales consultant today! 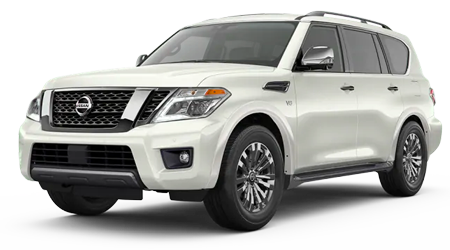 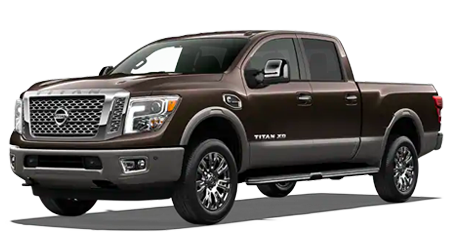 If you currently experience the pride of ownership that comes from owning a Nissan car, truck, SUV or cross-over, then you want to keep it running just like your vehicle did when it rolled off the assembly line. 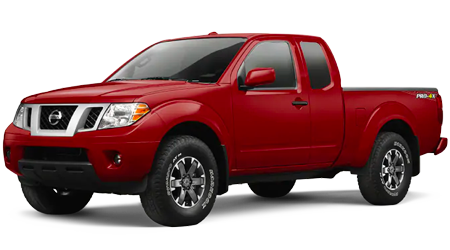 When it's time to change the oil, rotate the tires, swap out the fluids and filters, our team of highly-trained Nissan Certified service technicians will turn a wrench on your vehicle using Genuine OEM Nissan parts. If your credit score isn't where you'd like it, don't leave Star Nissan without speaking to our finance department about bad credit financing. 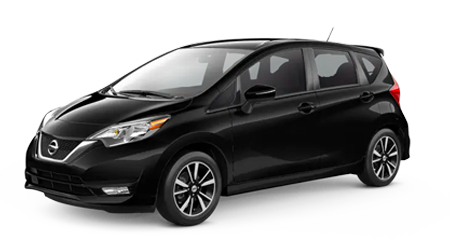 We'll help you find the auto loan or lease that matches your budget.